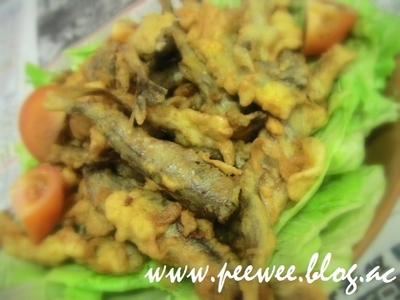 Remembered The Explorer‘s trip to Fish City on Saturday? 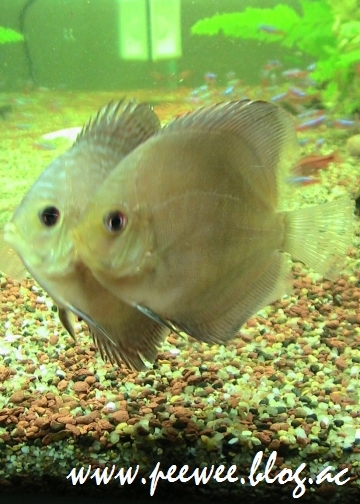 “Under the sea, under the sea!” Woohoo! 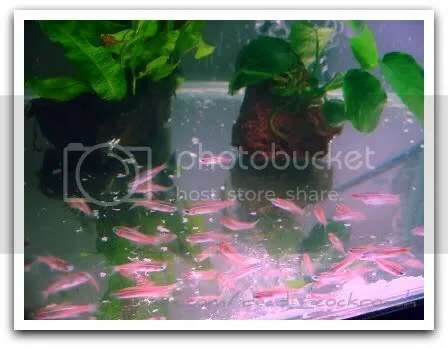 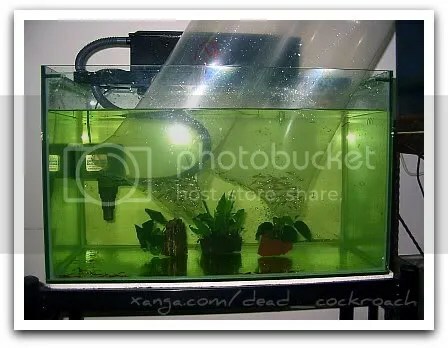 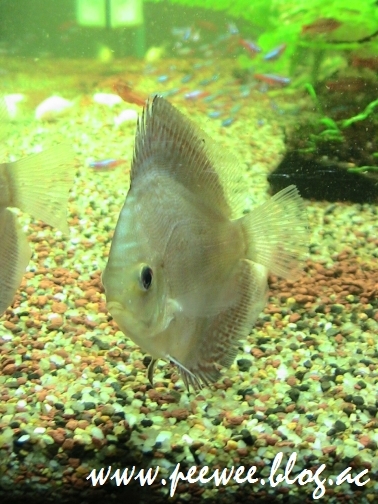 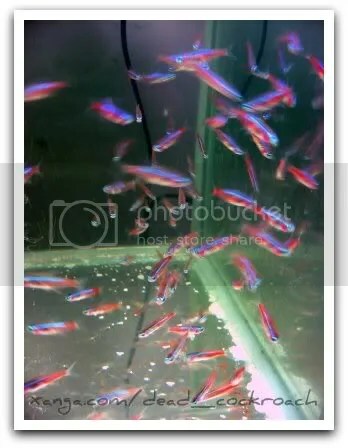 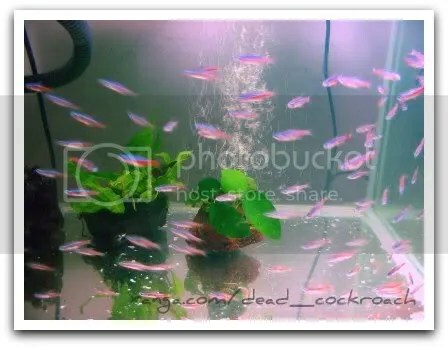 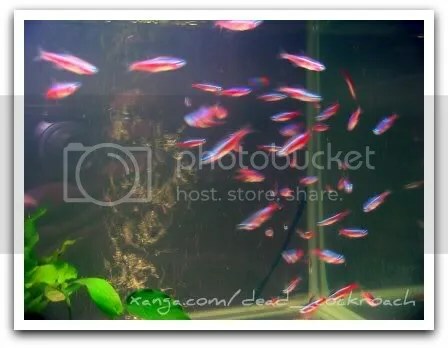 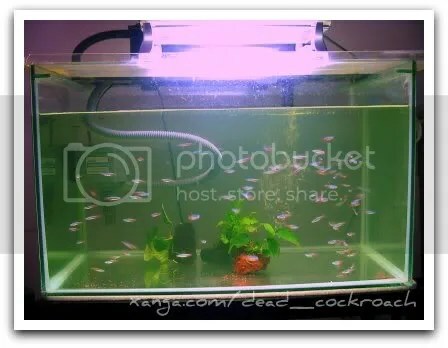 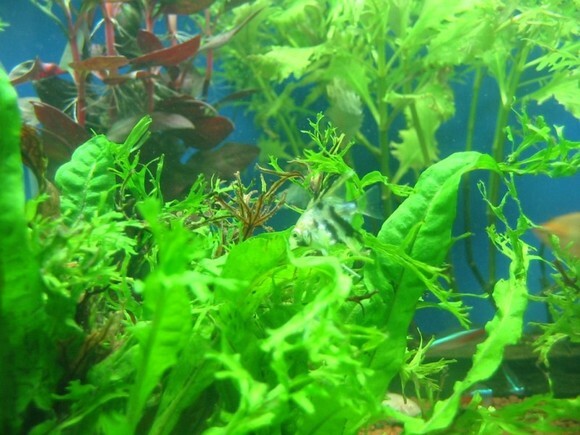 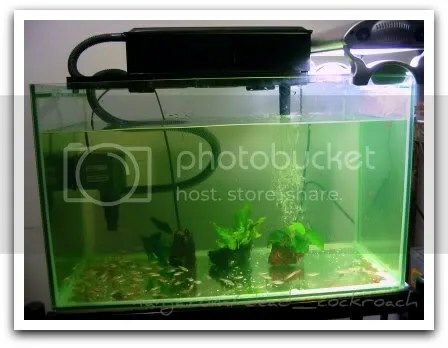 This entry was posted in Uncategorized and tagged aquarium, cardinal, fish, tetra, tropical. 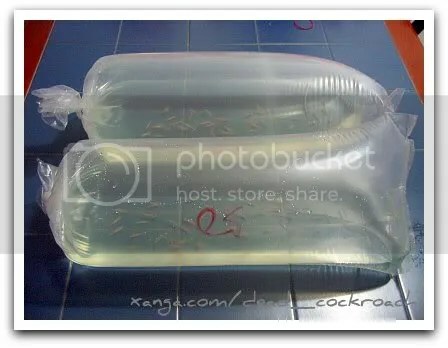 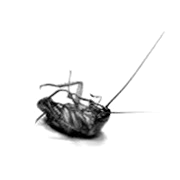 This entry was posted in Uncategorized and tagged blood, fish, frozen, frozen blood worm, worm. 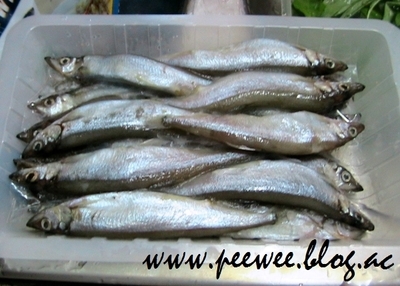 Bought some Japanese fish from the Supermarket. 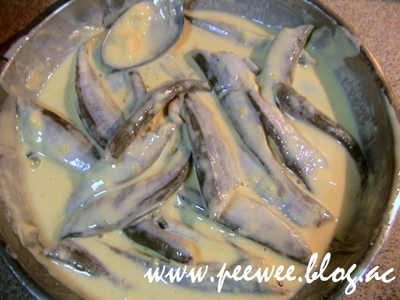 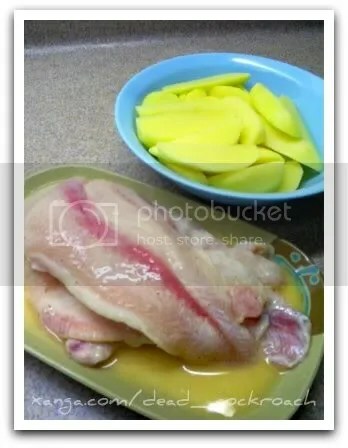 This entry was posted in Uncategorized and tagged batter, fish, fried, japan, japanese. 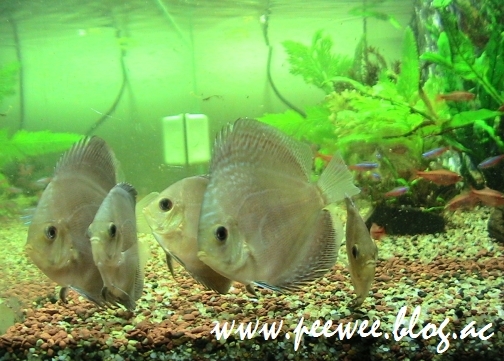 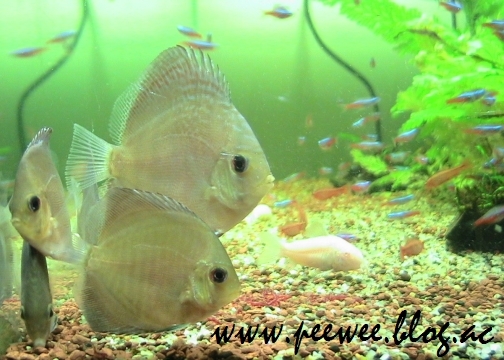 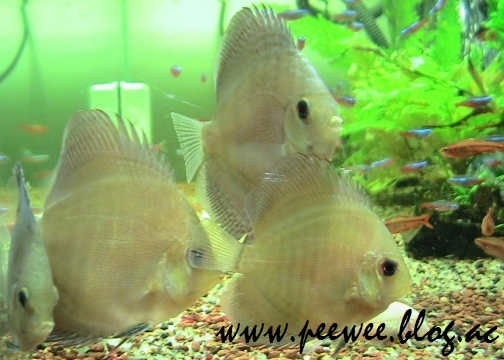 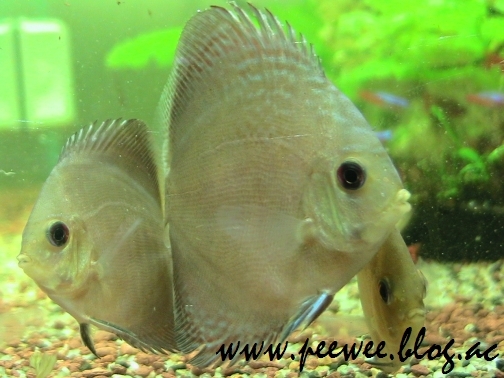 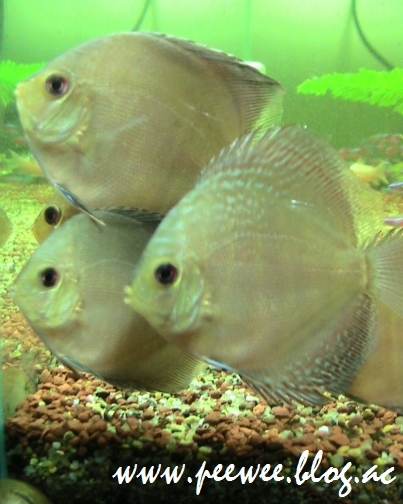 This entry was posted in Uncategorized and tagged aquarium, discus, fish, tank.